The odd little musical instrument pictured above was among the things left behind when my father died 35 years ago. I didn’t learn until many years later where it came from or why my father, who was not at all musical, had it. I later figured out that this ocarina belonged to my grandfather, Rudolf Höber, called Rudi. 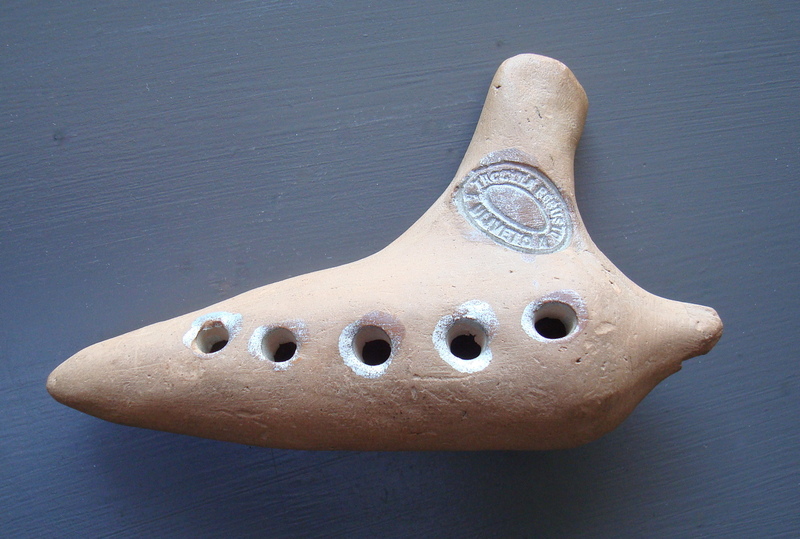 The ocarina is made of fired terracotta with five finger holes in the front and three in back. If you blow on the stubby mouth piece it gives out whistling, high, flute-like notes. It has a little imprint indicating it was made in Italy, which may be where Rudi got it. 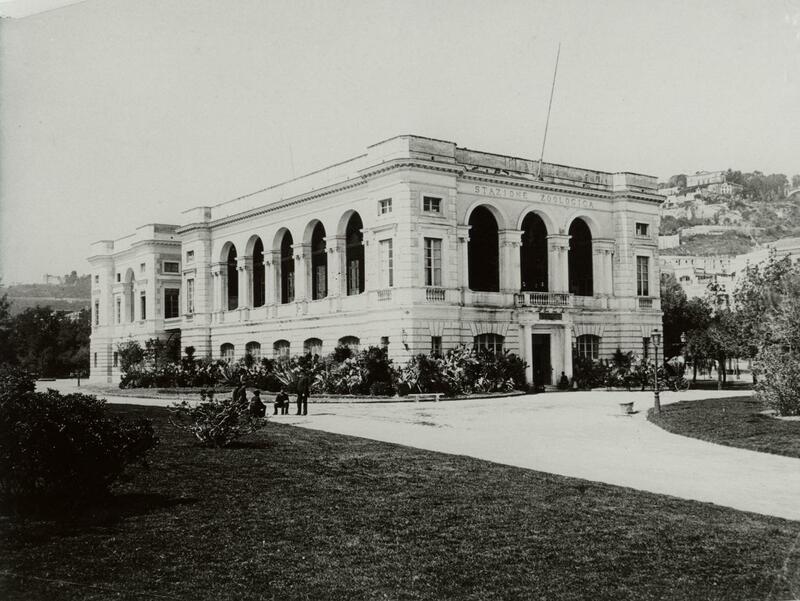 On several occasions he worked at the laboratories at the Stazione Zoologica in Naples and loved the country and people there. They – and their music – seemed quite exotic to a North German science professor of the early 20th century. Rudi became well-known in Europe and the United States as a cellular physiologist. His laboratory research led to books and dozens of articles published in Europe and America. He was an admired professor at the University of Kiel and — after the Nazis threw him out in 1933 — at the University of Pennsylvania. And so I learned that my grandfather had a less serious side, and learned the story of the little ocarina he left behind.